When it comes to visual branding, there are some commonly forgotten or misunderstood details. You see, there’s a difference between the conventional design, and the particular design for social media platforms, not only because of the size but also the order and shape of the elements in a composition. For example, for social media photography, we’re allowed to experiment with different angles searching for the right motion. For a video, we can do lots of crazy stuff because it’s appreciated in these channels. But when it comes to a general aspect, such as the fonts used, we can see huge mistakes out there. It’s normal that a font included in a visual composition for social media could look awkward, out of the size or even without something in common with the spirit of the brand. Therefore, people might lose interest in the posts because they don’t look natural, or more so, because they don’t look aesthetic. Even if your fonts are beautiful, if you don’t apply the right one, it might mess up all your work. Also, there’s another common mistake about fonts. Sometimes, you’ve got the right pair, but they’re good only individually, or maybe you want to combine eight different types. If you understand that less is more, we can tell you that a mix of five different fonts isn’t right for Social Media posts. Instead, two or three would be a better choice. Getting the right fonts combination is another delicate subject, and it takes time and practice to get the right one. That’s why we first invite you to take a look at these great fonts options. -Serif: These are used by a little bit more serious brands like papers, law, and so on. 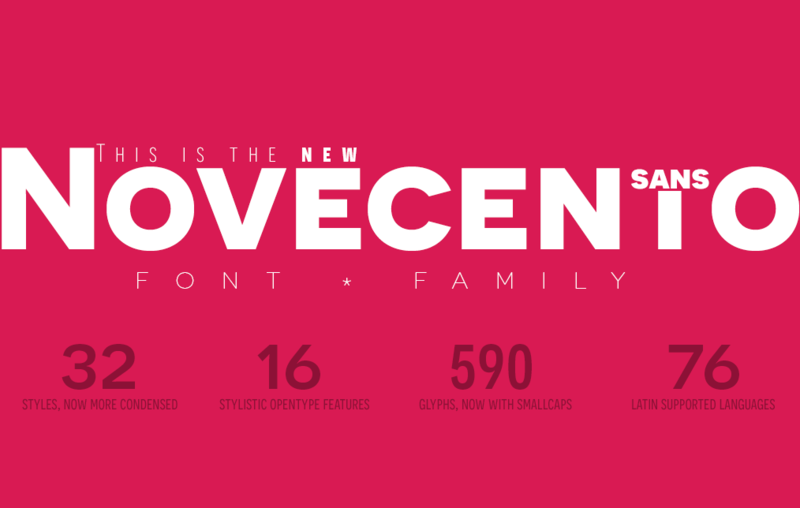 -Sans Serif: These are fresh, easy to read, and more versatile. -Script: Normally, these are companions for the previous ones. -Decorative: Not the favorite for Social Media, but used in particular cases. If you can’t decide between a Serif and a Sans Serif, then this is the perfect font. Using Montserrat, you have the best of both worlds. It’s what we call and hybrid font and works perfectly for almost any case. Also, it’s neutral and easy to combine with any other font. Besides, you can adapt it to any design giving a fresh but serious air. Novecento has become very popular in web design. It’s a full family with different types of fonts but all of the same essence. It’s imposing and makes your post be the center of attention due to its high stroke and shape. It works perfectly for a clothesline or a club, as long as you use it wisely. Queen of the fonts. 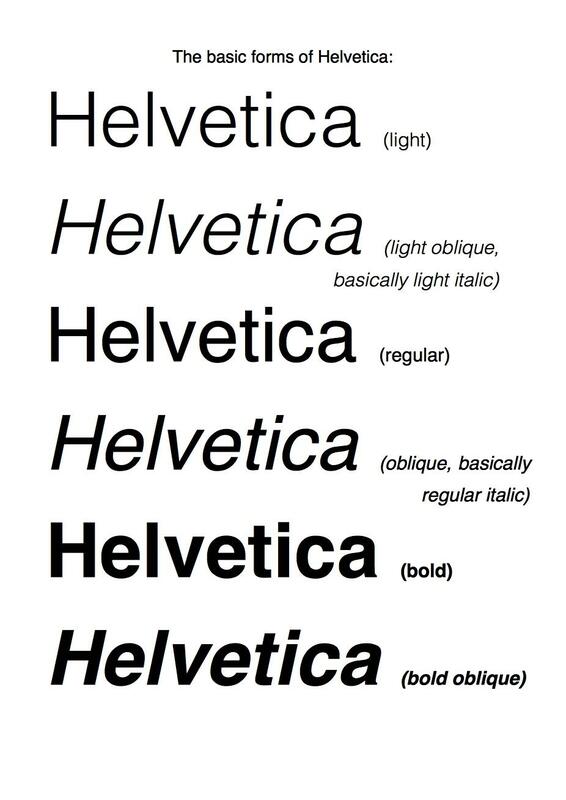 Helvetica is an amazing font, and it’s the favourite of many designers around the world. 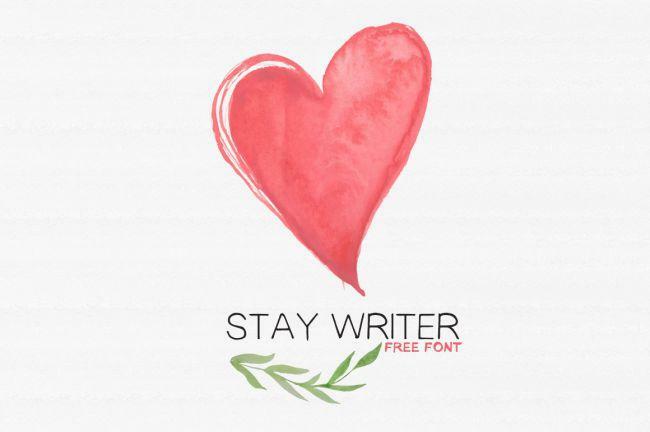 It goes well with almost any other font, it reads perfectly in any size, and there’s lots of ways to use it. Despite the fact that it’s not meant for logos, it’s perfect for any visual branding composition. You might think that every Sans Serif font looks the same, but we can assure you – they don’t! PT Sans, for example, is a very rounded one, with a feminine and sophisticated touch. If you have a literary or institutional project, then this is a good choice. If you’re into Serif, but think it’s slightly boring for social media posts, then Playfair Display is what you’ve been waiting for. It’s a friendly Serif font that you can easily combine, and it’s also good to use for your content marketing headlines. GT Walsheim is for people who loves geometric shapes, and it’s ideal for a lot of businesses. It has a modern look and gives a serious but friendly sensation when you read it. You might find a lot of fonts created specially for digital formats, and this is one of them. It’s common to see a lot of accounts with reading passages, poetry, personal quotes and so on. If that’s the case, then Merriweather can help you with the readability. 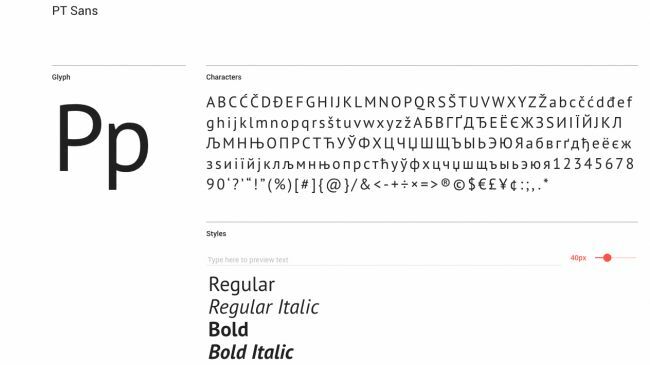 Like Helvetica, this font is used by a lot of web designers, and has now become even more famous due to the new mobile optimisations. And remember, when we think about social media design, we should think mobile first – because it’s the place where our users look at our posts the most. Of course, we have to show you hand lettering options. If you thought that this was a passing trend, you probably thought wrong. Hand lettering is becoming a more reliable option for almost any brand desiring a human touch on their posts, and this option does just that! It works perfectly alone, or you can mix it with another Sans Serif. If you’re starting a women’s clothing brand, then this is the perfect option. 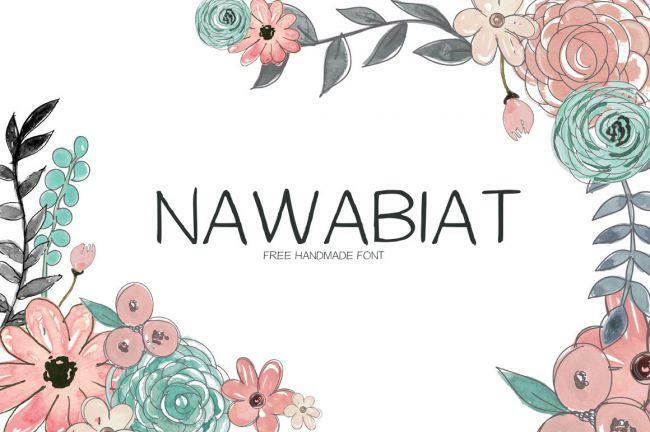 This handwriting font is fresh, feminine and stylish. You can use it to attract a young audience, and give your brand a fun personality in every post. 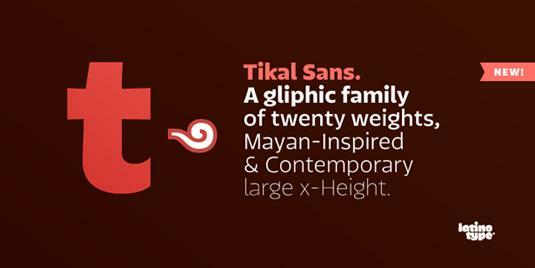 Tikal is an unconventional Sans Serif because it looks versatile, but it has a unique shape that gives it a strong character. Every style of the font can be used for many purposes, so it means that you have different fonts in just one family. Stalemate is a star from the Script group. 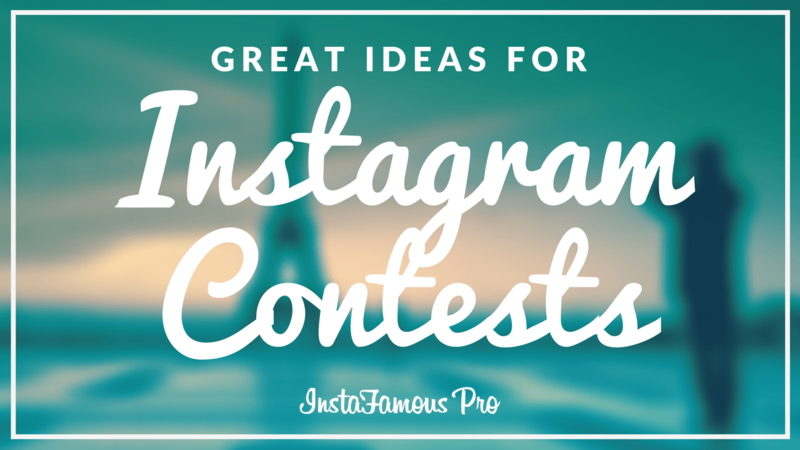 It’s ideal if you want a defined character for your posts, and if you’re a vintage fanatic. Stalemate works perfectly with Sans Serif fonts, and it’s easy to read in almost any format. Now that you know these 12 fantastic and straightforward options, it’s time for you to start experimenting with forms and sizes. Remember that a single font has unlimited possibilities, so mold it until you find the perfect shape. Don’t forget to try all the combinations before you make the final decision. Also, keep in mind your brand’s colour and how they work with the font. Hi, I do think this is a great website. I stumbledupon it 😉 I will revisit once again since i have book marked it.Money and freedom is the best way to change, may you be rich and continue to help otherpeople. did, the web will likely be much mofe useful than ever before. Hi, just came across this web page. Its a brilliant illustration of how small to medium sized companies can use Awards based promotion to get their companies ranked on the 1st page of Google. Awards programmes offer many benefits to participants. After all they bring recognition and you can share the news of your win with your employees, clients, industry peers and target market as many times as you like. Additonally awards offer prestige and status, giving potential clients peace of mind that they are working with a reputable company. There are many types of awards programmes, including those that host awards ceremonies (and you pay per table), organisations that award only their members (and you pay for membership and sponsorship) and those that provide promotional materials. The latter is a great way for those who are wary about the benefits of using corporate awards programmes because generally nominees and winners do not have to pay a penny to be involved. Participants often receives online exposure, usually with a reach much greater than their own marketing efforts can deliver. Other free benefits can include the use of an announcement. Most participants have the option to purchase additional marketing materials to further enhance their win, if they wish to, for use in social media campaigns, on their own website, email marketing campaigns or in customer newsletters. Thank you so much, we’re glad you enjoyed reading our blog! Thanks for sharing your ideas. I’d personally also like to say that video games have been ever before evolving. Modern technology and improvements have served create realistic and active games. These entertainment video games were not as sensible when the real concept was first being tried. Just like other kinds of technology, video games also have had to evolve by way of many decades. This is testimony to the fast growth and development of video games.